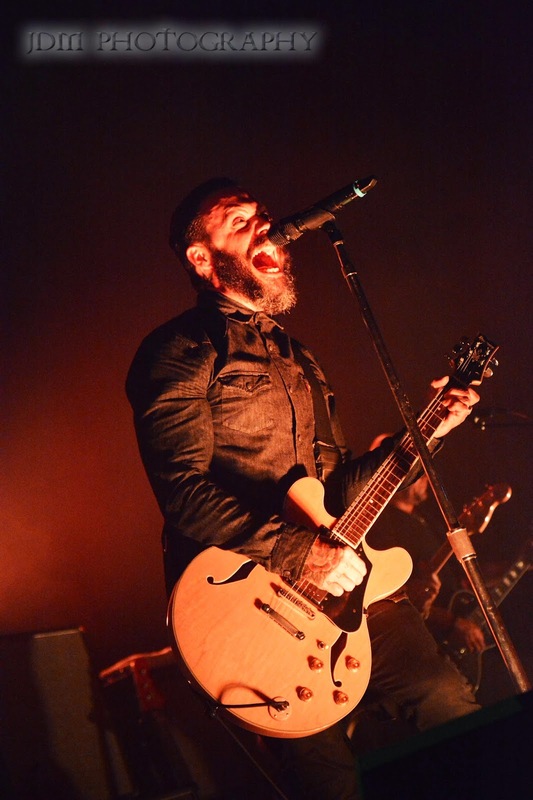 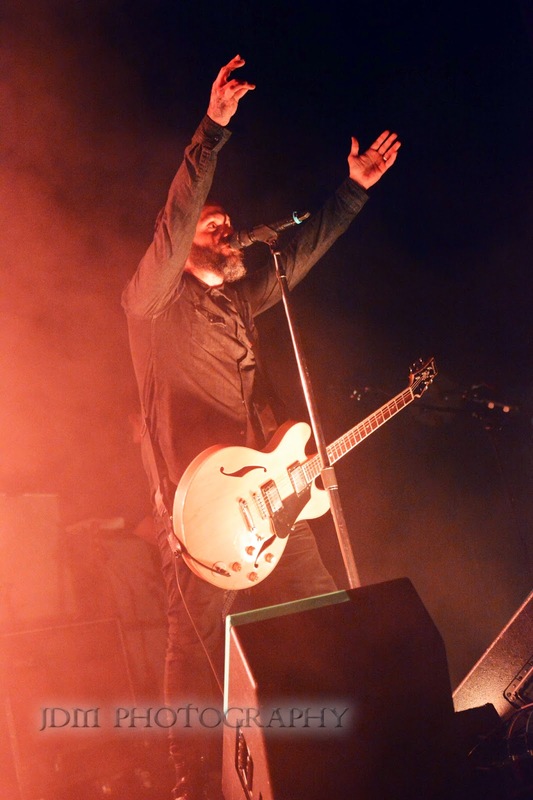 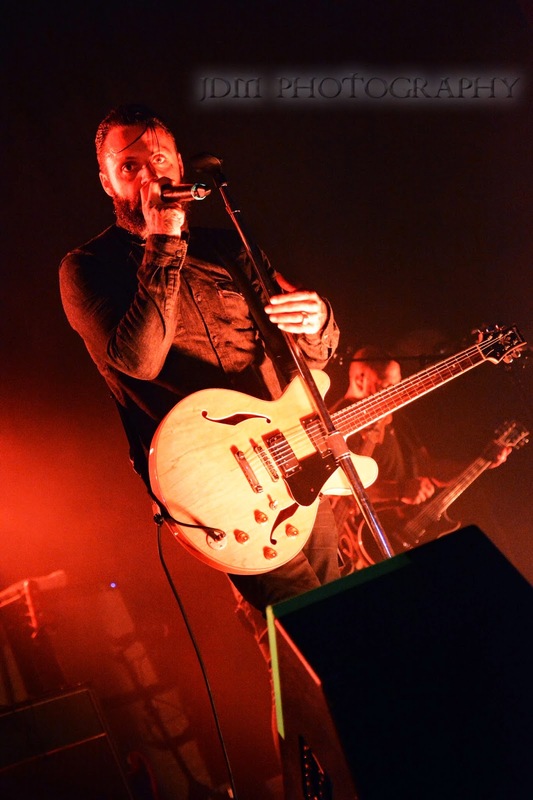 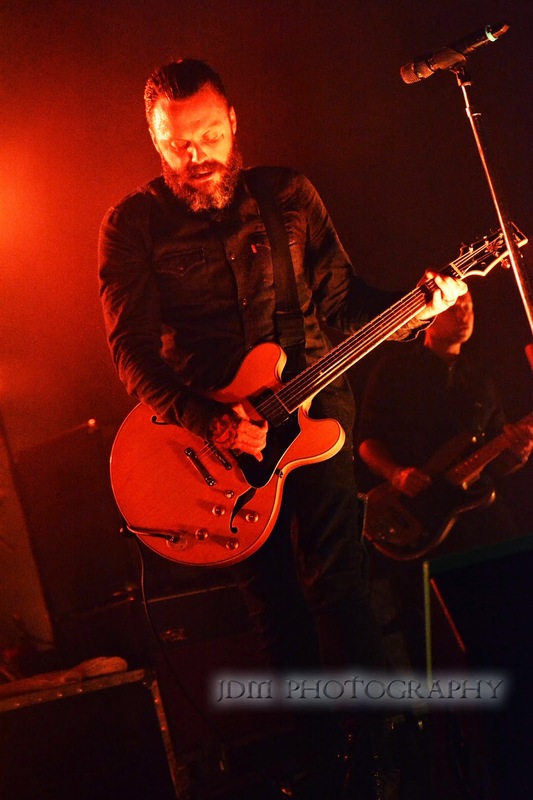 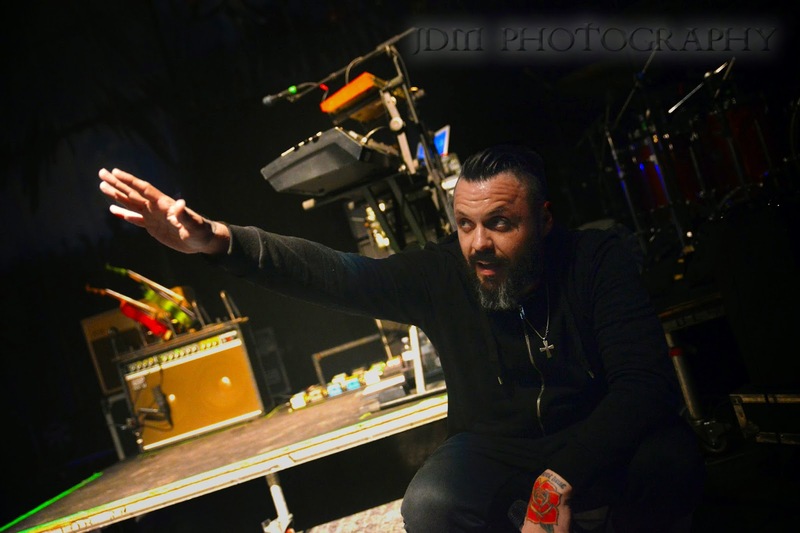 As expected, Blue October brought down the house at Castle Theater in Bloomington. 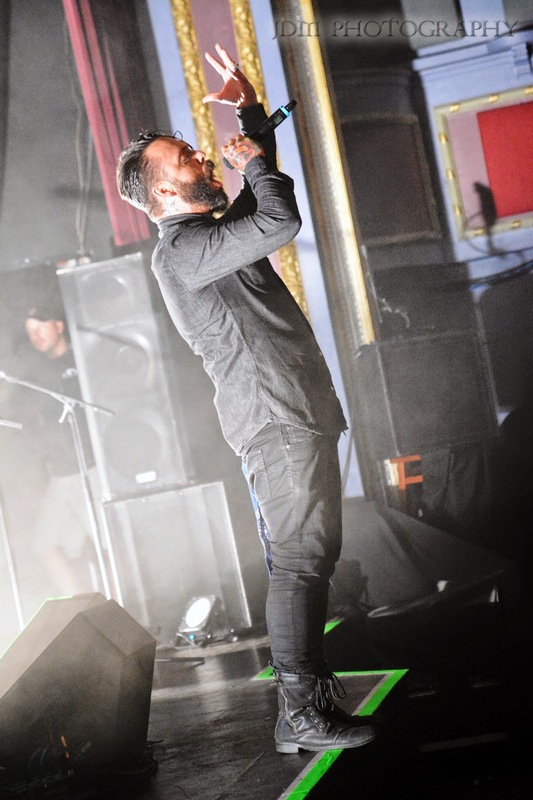 Lead singer, Justin Furstenfeld delivered a power packed performance singing a variety of songs from their latest album Sway as well as several pastime fan favorites. 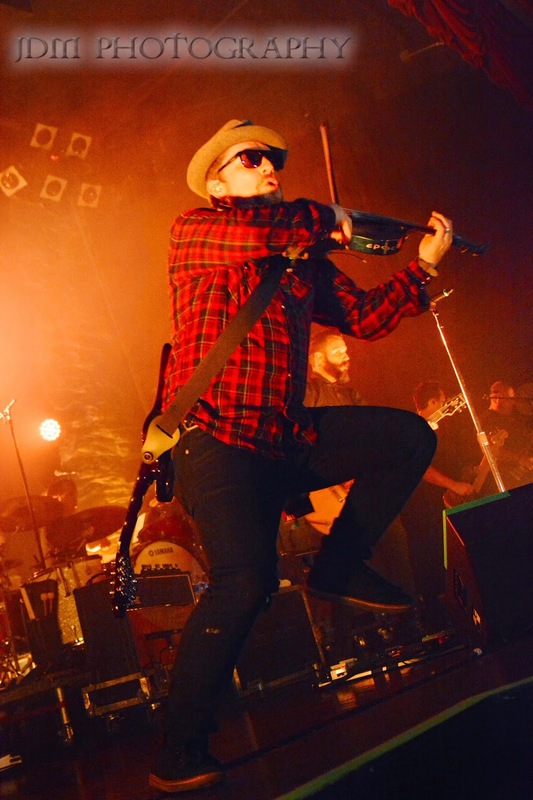 Expectant father, Ryan dazzled the audience showcasing a myriad of instruments giving us a glimpse of the talent he brings to the band and with every show.